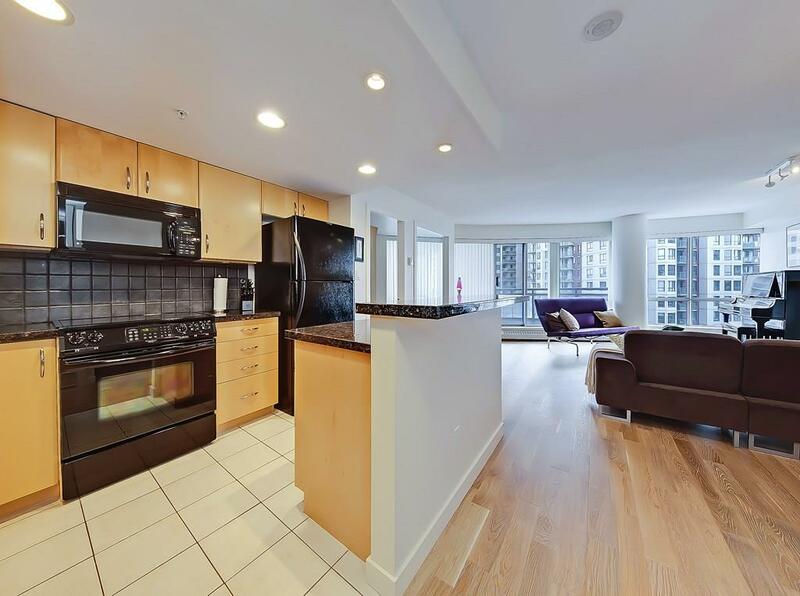 Just listed in the highly desirable downtown west end community is this upscale two bedroom plus den, two bathroom condo in The Barclay at Riverwest! With an unbeatable location close to Kensington, Eau Claire, Prince’s Island Park, downtown business core, free-fare LRT zone and much, much more, if you desire living a walkable lifestyle out of your home in the city centre then you’ll want to see this listing for yourself! 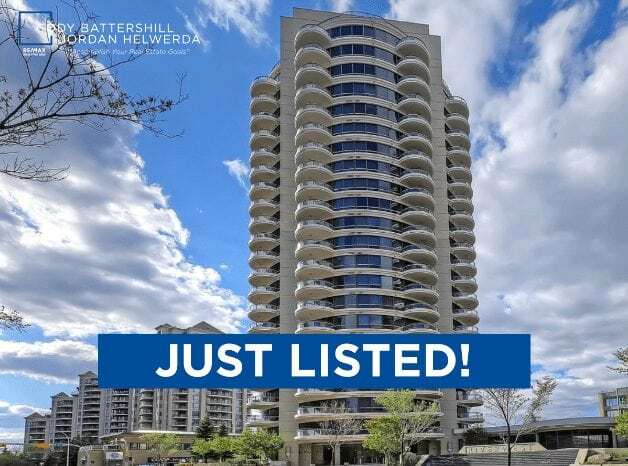 This two bedroom + den, two bathroom unit has a sunny south exposure with a river view looking west, stylish upgrades and an open-concept floor plan with a large living space! 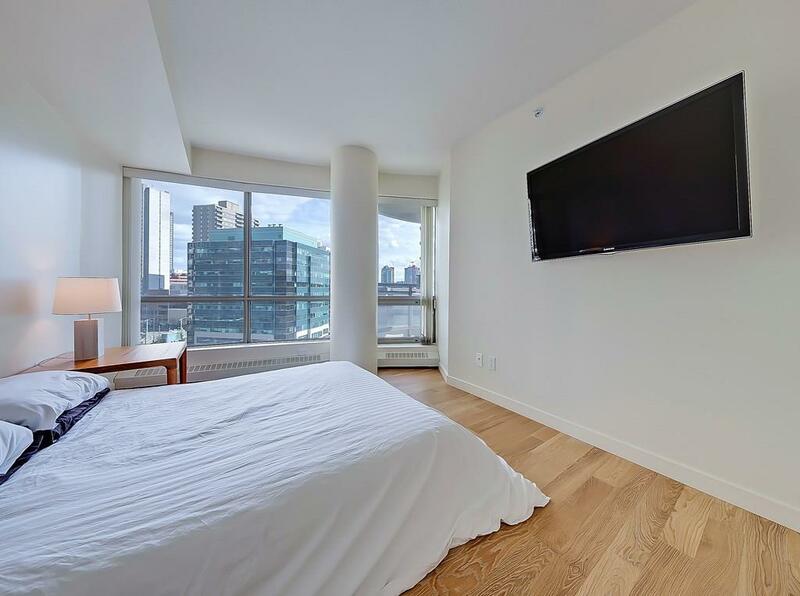 Located on the ninth floor of The Barclay, you have the liberty of enjoying ample natural lighting through the large windows and open space. Enjoy river views looking west from your spacious balcony space. Featuring upgraded white oak hardwood flooring throughout, kitchen granite countertops, gas fireplace, floor-to-ceiling windows and so much more! Access to the river pathways, LRT Station and +15 indoor walkway system is as easy as it gets. In-house amenities are second to none with underground visitor parking, fitness room, indoor pool and hot tub, owners’ area lounge with pool table, owners bike storage room and even a bike repair station. If you’re having problems with anything, there’s even an on-site manager working Monday to Friday. 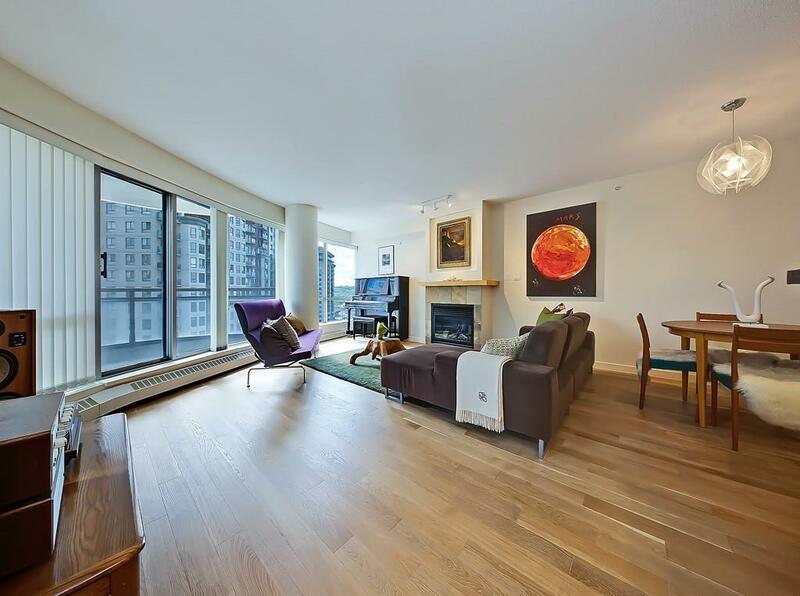 You will absolutely love the upgraded feel and bright, open flow of this beautiful condo unit at The Barclay Tower in downtown’s west end! Call or text me anytime at 403-370-4180 or use the contact form below to set up your very own private viewing today! Questions about RiverWest Condos for Sale? 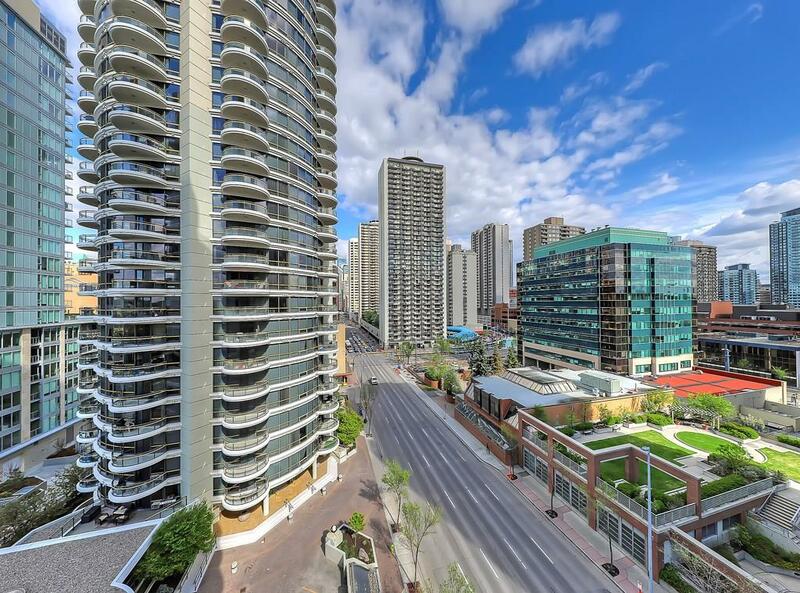 As a highly experienced condo specialist and REALTOR® in Calgary, I guarantee to provide you with only the best service, advice and representation throughout your transaction while making sure you have all the information needed to make only the best decisions. Call anytime at 403-370-4180 or send a message using the form below for a quick, if not immediate response. I am looking forward to helping you accomplish your real estate plans!